I was actually looking for a pore cleanser/minimizer when this product caught my attention. 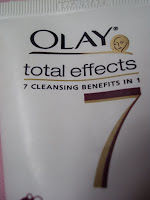 After reading that Olay Total Effects has seven cleansing benefits, I decided to give it a try. 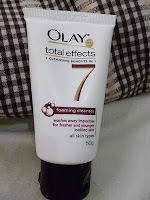 At first, I use Olay Total Effects foaming cleanser twice a day but reduced it to once a day only for it caused breakouts just about two days after I started using the product. While my skin indeed feels clean after washing, I cannot consider this as one of the best facial cleansers in the market. 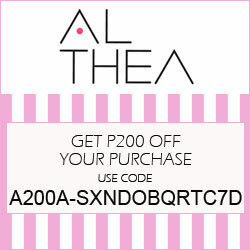 I rarely use this product now for I think it does more harm than good when used regularly. 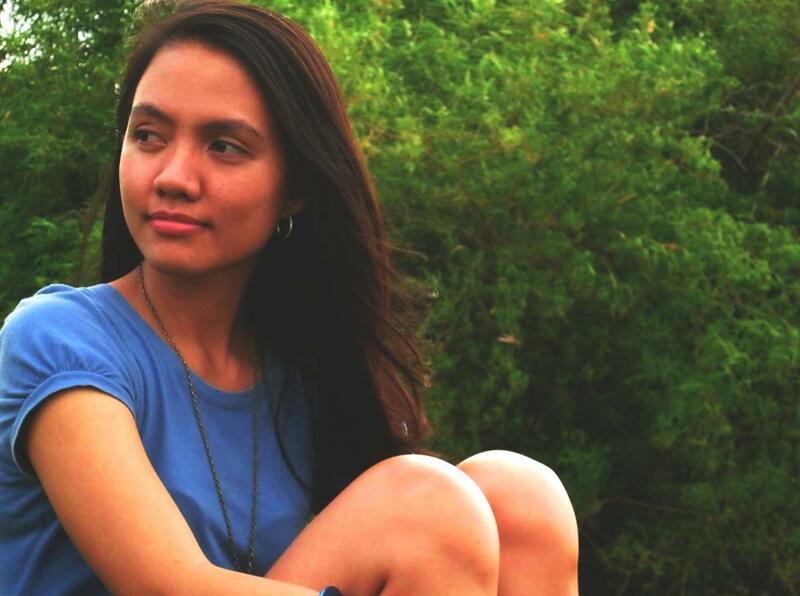 Maybe Olay Total Effects is simply not right for my skin. A Photo A Week - The End! 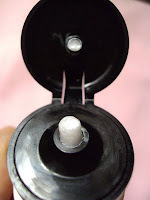 A Photo A Week - Can You See the End?